A soft tea with a taste of raisins, liquorice and chocolate. This tea is also tasty with a little milk. 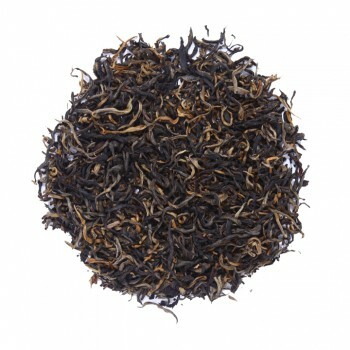 The Ceylon Kenilworth is a black tea from Sri Lanka. It is grown on the Kenilworth tea plantation in Kandy in the Dimbulla District. 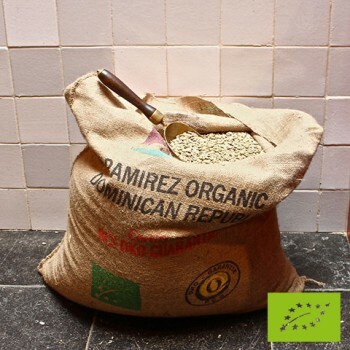 The plantation is about 350 hectares and lies between 1000 and 1300 meters in the western hills. The plant has long, thin, red-brown leaves that are picked immediately after the monsoon rains. A black tea is a fully fermented tea. A combination of two leaves and a bud is always picked. After harvesting, the leaves must first dry in the air, to get rid of the first moisture. As soon as the leaves are flexible enough to be processed, they are rolled by hand. This releases enzymes that trigger the fermentation or oxidation process. This process creates the final flavor and color of the tea. After rolling the leaves, they have to ferment for a few hours. Finally the leaves are baked in a hot air oven to prevent rotting.